Time or distance – when do I service my vehicle? You’ll notice that the service schedule specifies a time OR speedometer reading for performing periodic maintenance. In the event the elapsed distance is not covered in the time specified, it is still necessary to have your vehicle serviced and maintained. This is because some service related items have a limited service life expectancy, and failure to perform this maintenance may result in reduced durability and may also affect your warranty coverage on some components. 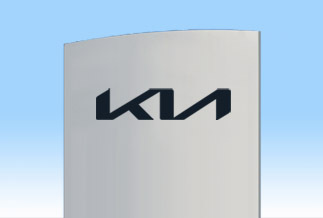 All vehicles in the current Kia range have a scheduled maintenance service interval of 15,000km or 12 months (7,500km or 6 months for T-GDI vehicles), whichever occurs first. Note – Actual service requirements may vary, depending on vehicle usage and operating conditions. Refer to the section on ‘Supplementary Servicing’ for further details.